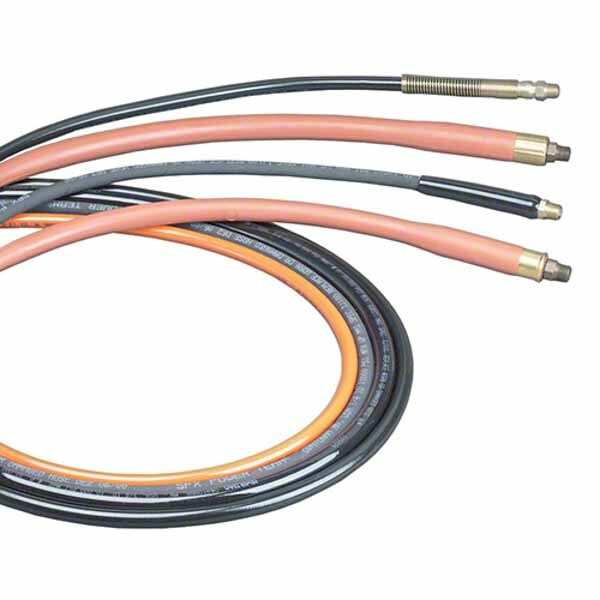 Power Team supply: hydraulic hose with 3/8” NPTF fittings and both ends; both standard and flush-face couplers, enabling the interchange of cylinders within seconds; hydraulic fittings (to 700 bar pressure); gauges with high strength steel bourdon tube and highly visible red day-glo needle; standard, flame-out, biodegradeable and low temperature hydraulic oil; and both remote and pump-mounted manifolds. At SGS Engineering we have an outstanding range of hydraulic accessories including everything you need for all of your hydraulic jacks and cylinders. 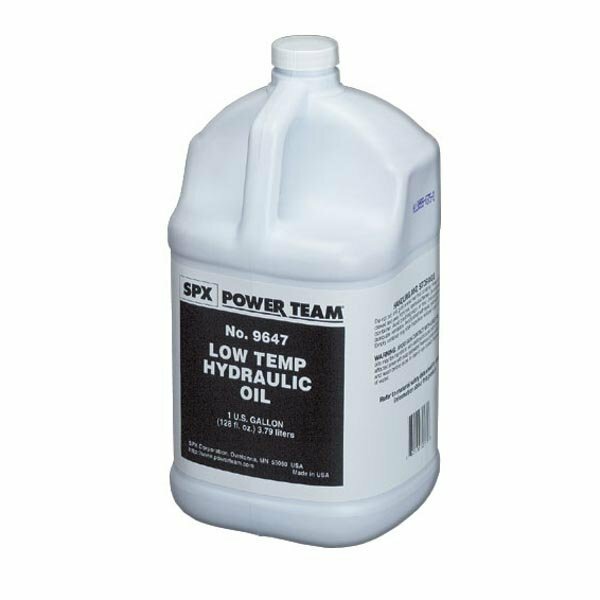 From essential hydraulic parts, like hydraulic oil and hydraulic fittings, to hydraulic components such as couplers and gauges. We’re confident we’ll have the hydraulic components and parts you need. Don’t worry about your hydraulic equipment ever letting you down again. 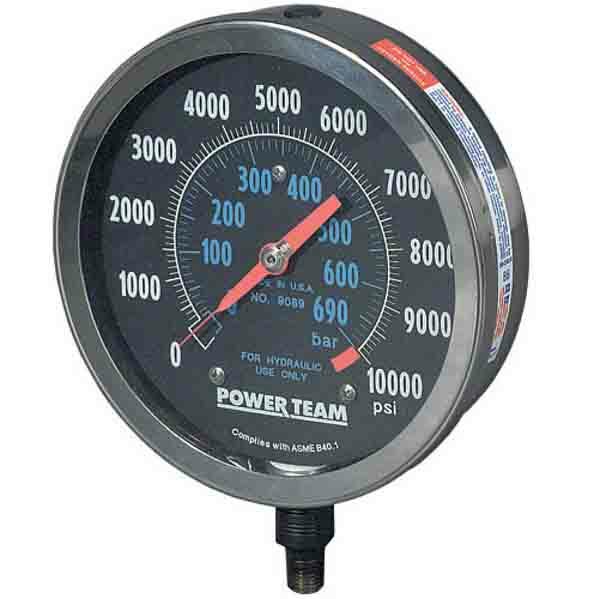 We have a variety of different Power Team hydraulic accessories and fittings to maintain your hydraulics perfectly. If it’s a new hose you’re looking for, we supply a variety of hose lengths made from different materials whether its polyurethane or rubber. 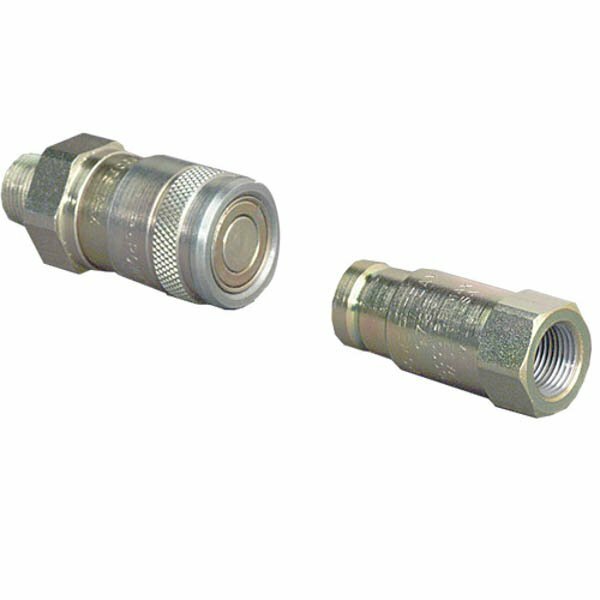 When it comes to fittings and couplers our extensive range of SPX Power Team parts has every connector you could possibly wish for and we also supply a variety of different hydraulic oils. You’re sure to find all of your essential hydraulic components and more at SGS. 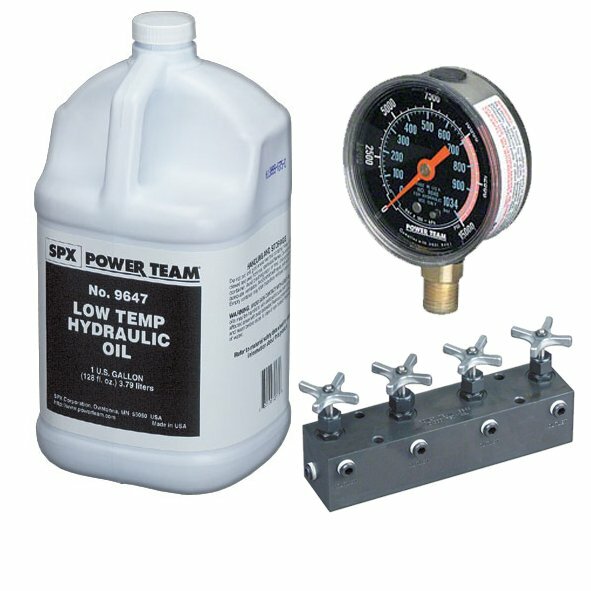 Browse our fantastic Power Team hydraulic accessories selection at SGS today. Shop our amazing range of hydraulic system components and parts at SGS. 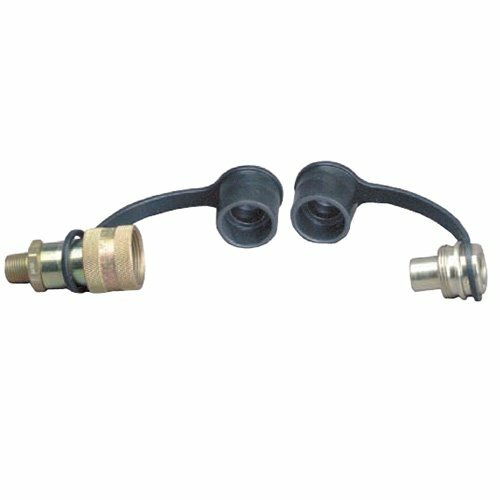 Whether you’re looking for a new hydraulic hose, a coupler, fittings, gauges, oil or manifolds, we’re sure to have it in our hydraulic parts selection. Our complete Power Team hydraulic spares and accessories range has all you need for ensuring your hydraulics are in top working condition. With a lifetime warranty and next day delivery on most products why shop anywhere else for your hydraulic spares needs? 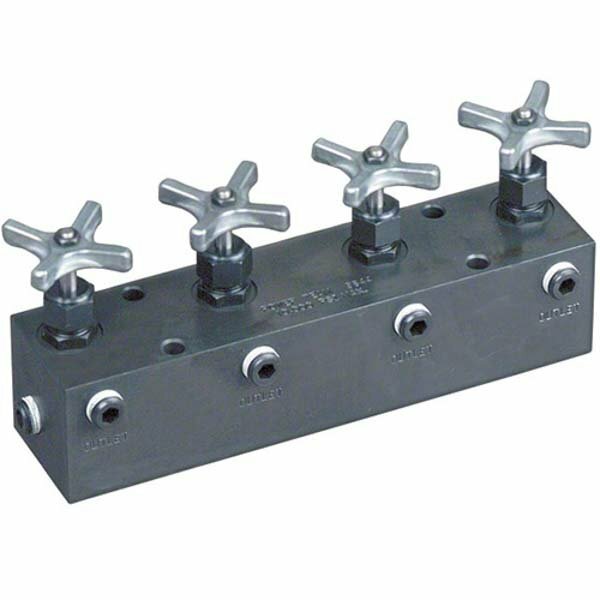 Browse our hydraulic components and parts and place your order. If you have any questions about any of our products or hydraulic components and accessories call customer services on 01332 576 850 for more details.